A planned programme focused on working with your bodily alignments and requirements. Specially catered for 1 instructor to a max of 2 students. A tailored 8-10 weekly corporate yoga sessions in-house. Focused on the Foundation of Yoga and Yoga practice for common occupational hazards. Specially curated yoga sessions conducted for the event needs and focus. A collaboration with the event organiser to share the yoga practice. Everything you need, your strength, courage, compassion and love is already within you. All you need is to be here now, in the present, right where you are. When you start accepting yourself, you will be freed from the burden of needing others to accept you. With the simple intention of #moreyogaformorepeople, Jasmine motivates others to connect to their inner self and explore their mental and physical capabilities through consistent yoga practice. Gwen focuses on Yoga Therapy and Meridian Yin Yoga. She strongly believes in ‘Apply therapy according to lifestyle’, which is what she is working to achieve with all her yoga participants. 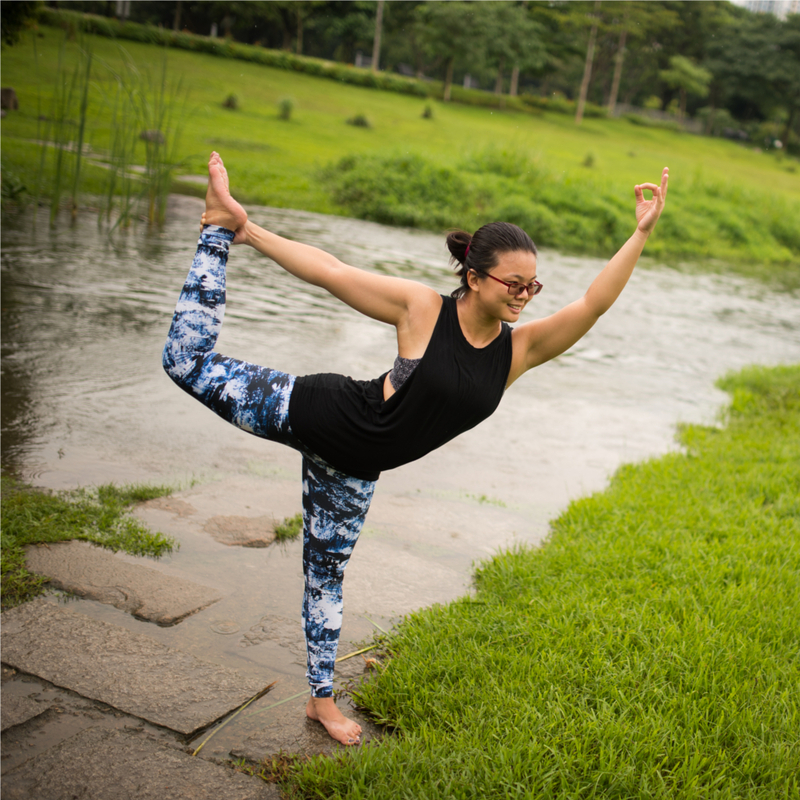 Eka have witnessed the benefits of yoga since 2009, both physically and mentally; and she felt that it would be a dream come true if she can share and pass on that gift of yoga to others. 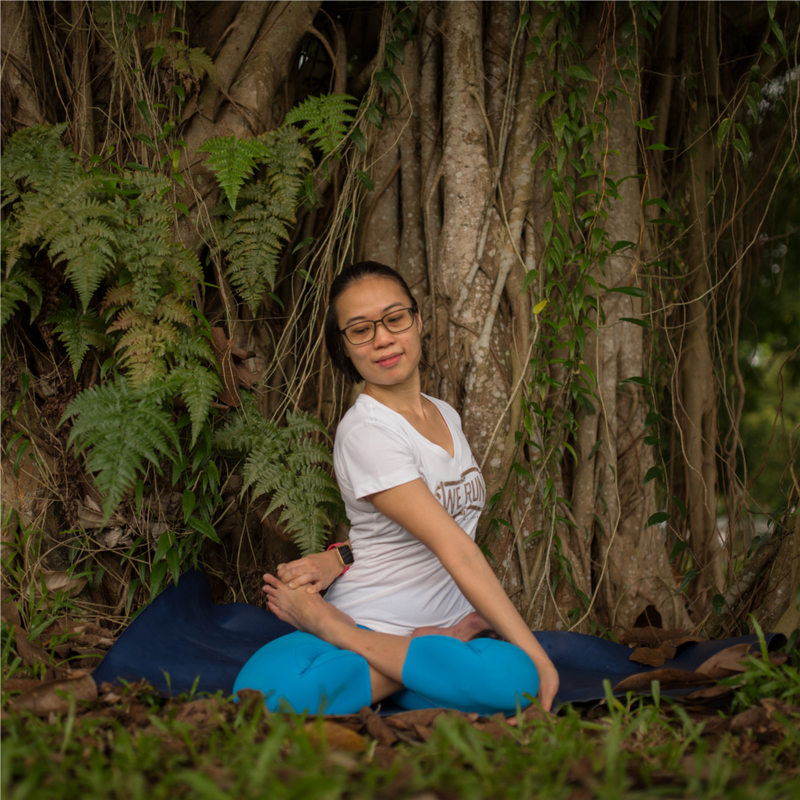 Melody believes that yoga is being yourself on your mat, connecting your breath, letting go of ego, focusing on your practice and getting closer to experience inner self. 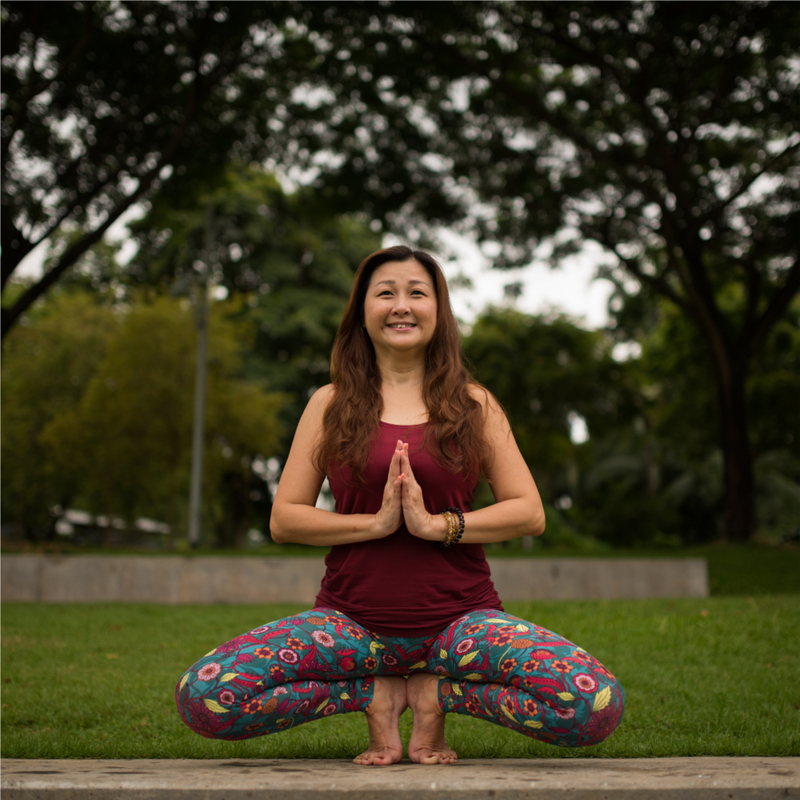 Min Yi finds great joy seeing people grow from strength to strength and when her clients let her know how much they have benefitted from her guidance and training. In class, Josephine enjoys working on the fundamentals with her students. She strongly believes the importance of foundation and alignment to deepen one’s practice. Lala believes yoga keeps oneself healthy, happy and increases positivity in her life. She would like to share her joy of yoga practice to those who are keen and grow together with her. If you have any queries or feedback, please contact us and we will get back to you shortly. We hope to hear from you.